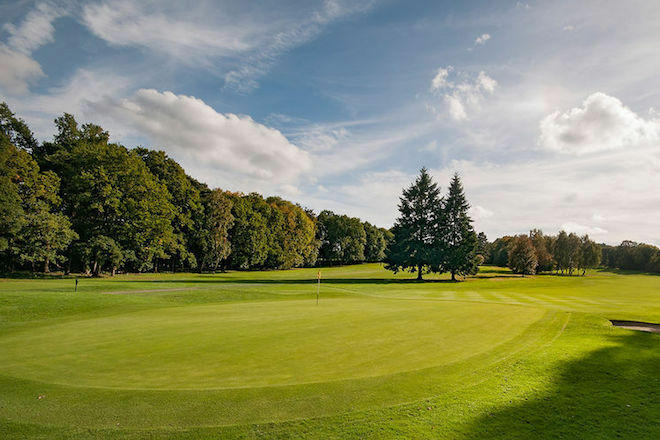 3 :: West Surrey Golf Club located near Godalming, and close to Guildford, is a friendly private members club blessed with one of the finest courses in the South East of England. Pro's Tip - A hole that will test you all the way. 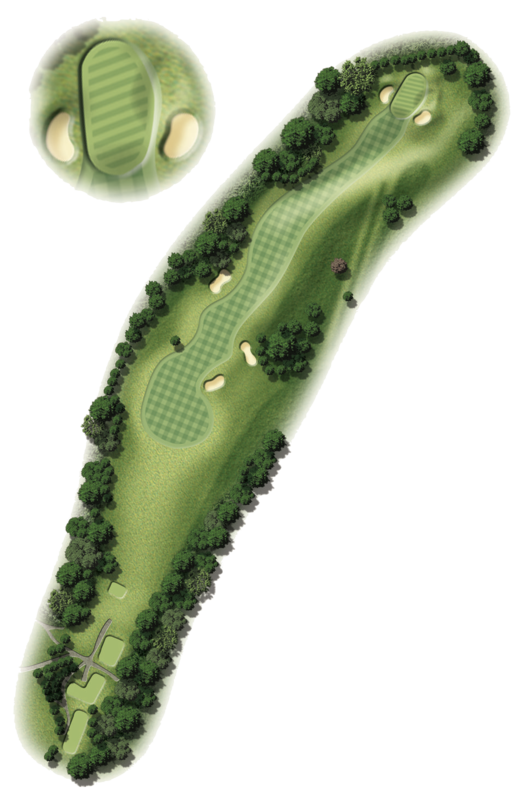 The ideal tee shot is down the left side avoiding the bunkers on the right. Aim the second just right of the pin and let the ball release onto the green.